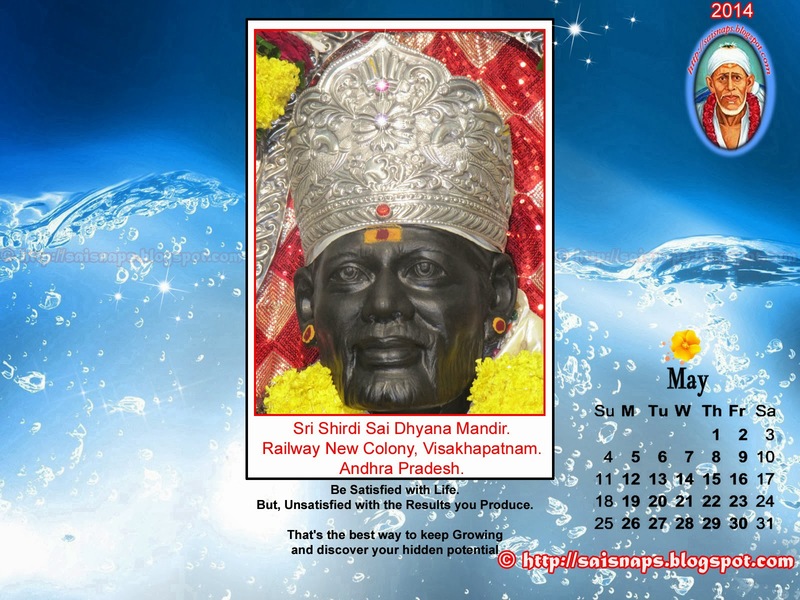 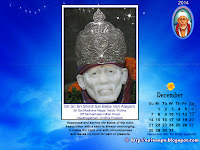 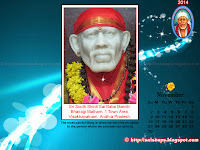 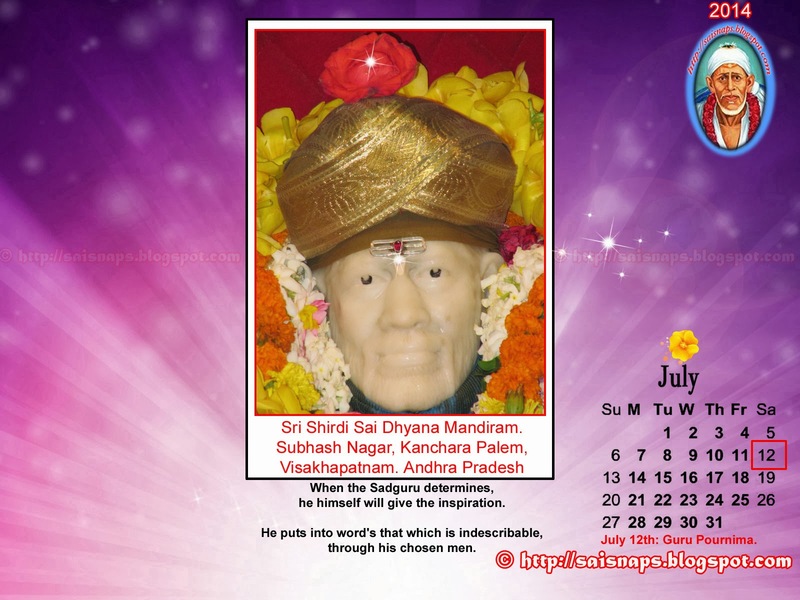 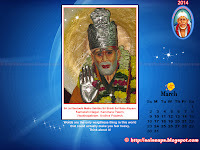 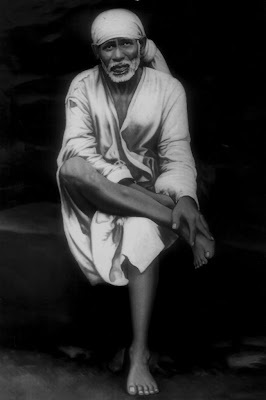 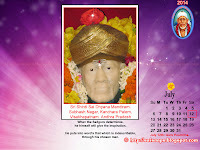 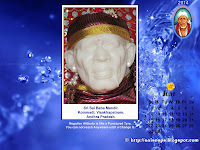 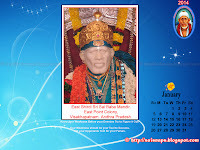 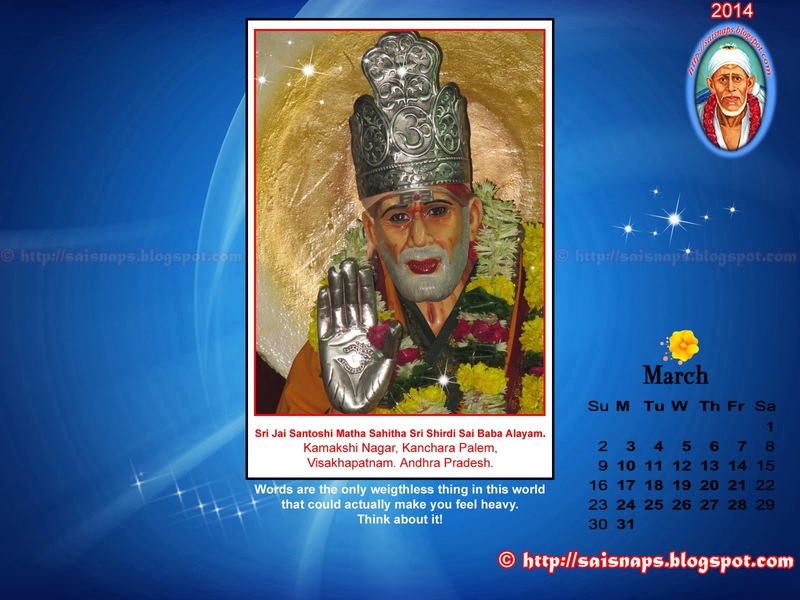 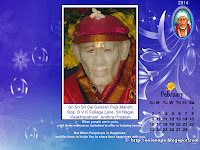 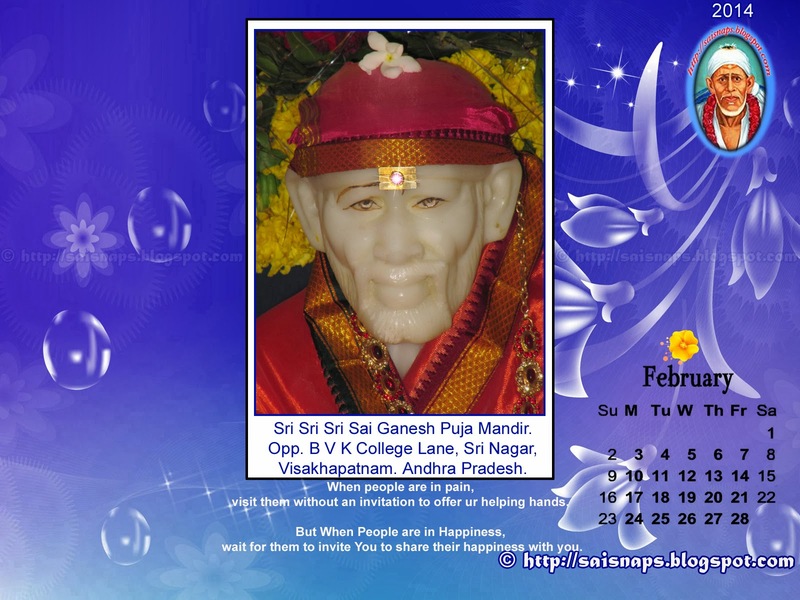 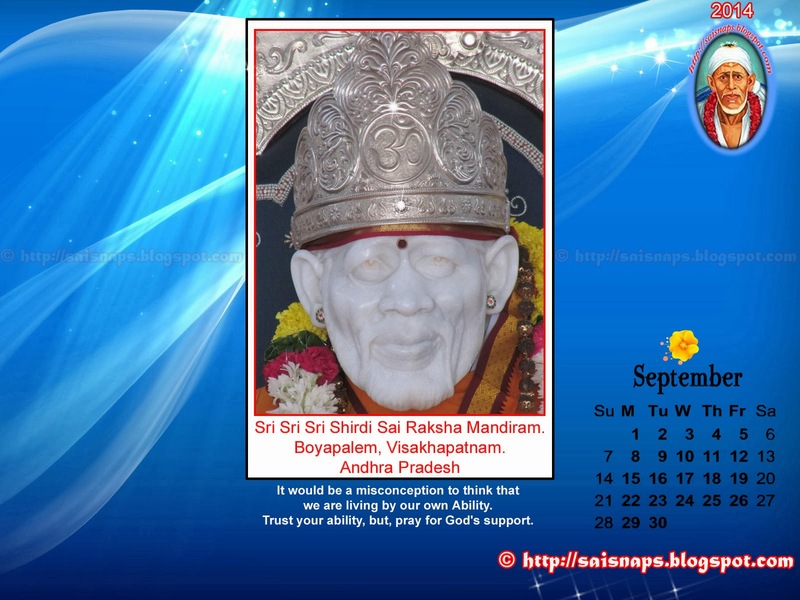 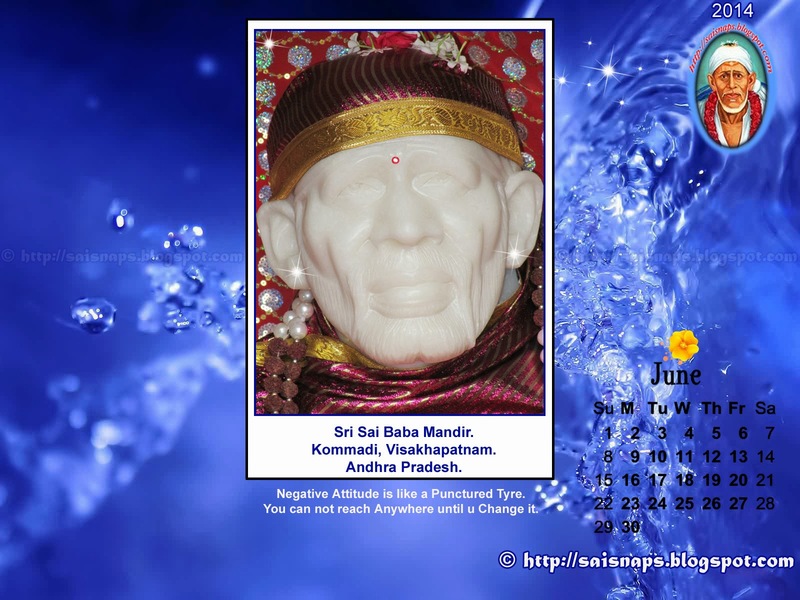 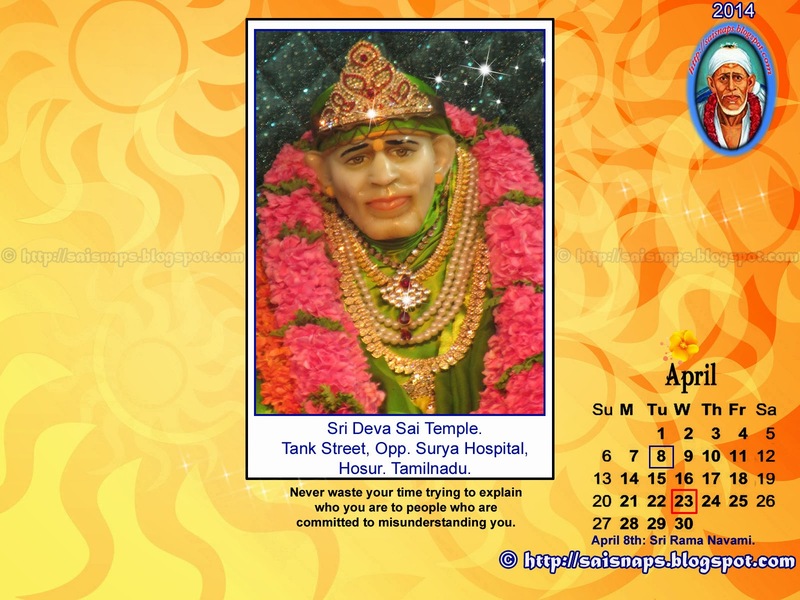 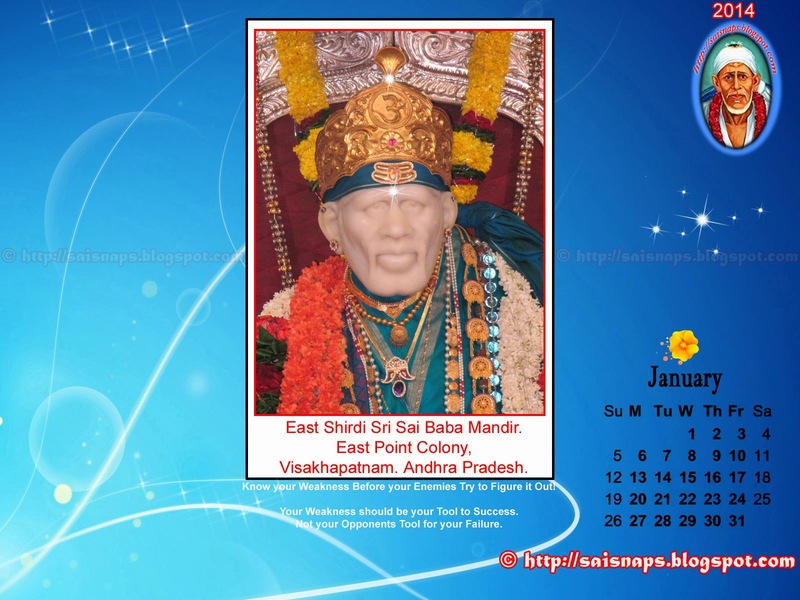 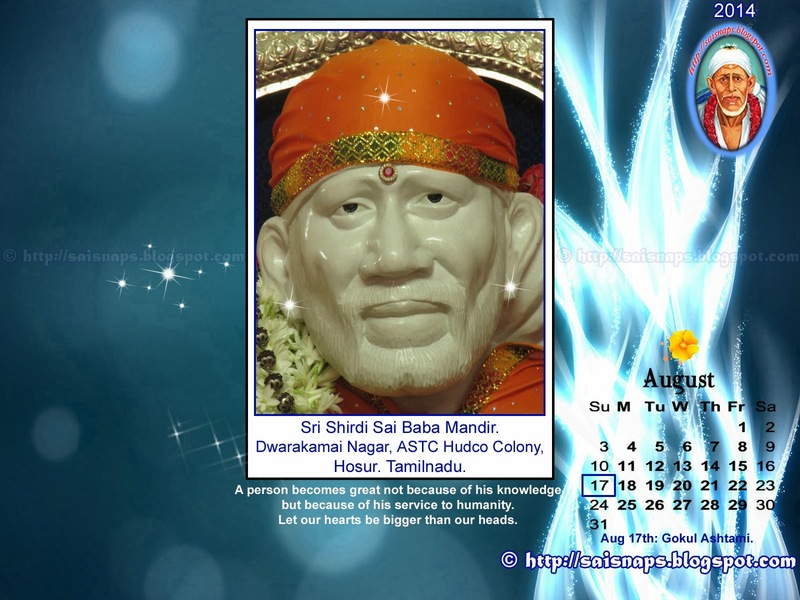 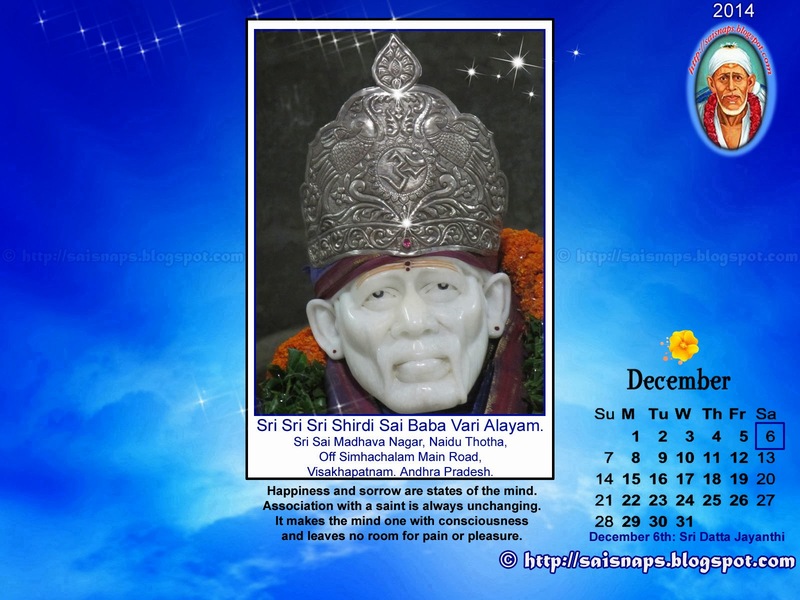 52nd Day of 123 Days [74 + 49] Special Sri Sai Baba & Maa Saraswati Devi Puja for Children Attending Annual Exams. 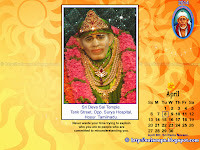 Today I'm still at Tirupati visiting the local Temples. 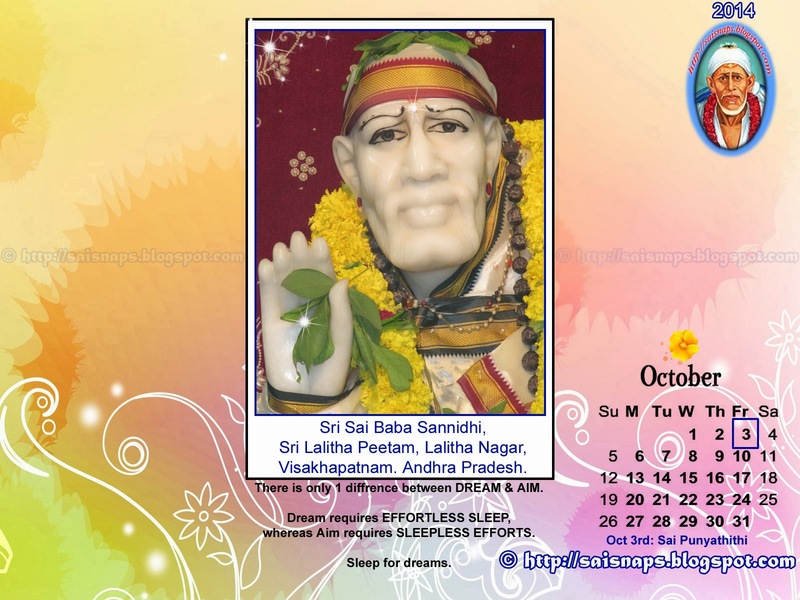 Meanwhile my Sister in Vishakapatnam completed Sankalpam, Abhishek to Baba & Perform Ashtothara Shatanamavali Archana Now at 9am. 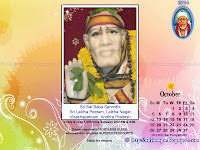 We Successfully Completed Day # 52 Puja with Puja Sankalpam for 331+ Students. 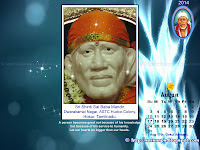 We were Able to Spend 2+ Hrs in the Morning to Perform the 52nd Day Prayers at My my Sisters Home in Chennai & Visakhapatnam.